We know that garage doors are not only found in residential areas. There are plenty of commercial and industrial applications out there as well. This includes commercial and industrial doors for things like service businesses, warehouses, and parking lots. To them we say, we want you to know that although we have not talked much about these types of doors throughout the site, we decided to dedicate an entire page to you! So, that has got to be worth something right? Anyway, we want to let you know how we go about installing and just overall working on these types of doors! If you go to an auto shop these days you are bound to find what we could call in this case a commercial garage door. They are usually going to be a lot larger than what you would see in a home, and people that work there are going to rely on them on a daily basis. In these cases, we know how important dependability is and we really spend a lot of time making sure that the opener system that we build for these doors will be up to the challenge every single time! A lot of places even like what we just mentioned about repair shops, and police and fire stations are usually going to want doors that provide a little extra safety. We can work on special frames for these doors that are usually going to weigh a lot more than normal garage doors and you can rest assured that we will account for all of that when we are building these types of doors. If you are looking for any type of custom made door frame or garage opener system we have got you covered. 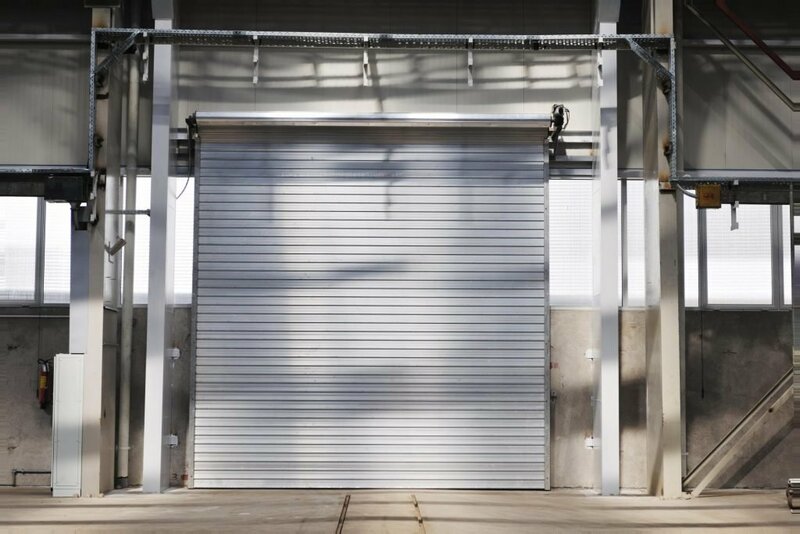 We pretty much know that what you are going to find in the garage opener section of a regular auto shop, if there is such a section in these shops, is probably not going to be able to handle a commercial garage door. No worries though, that is where we come in. As we’ve said in our garage opener page, we are perfectly accustomed to building all sorts of different garage opener systems to fit the size and weight of the particular door that it is going to be charged with lifting. Whether we helped build your door or not, you can always give us a call and we will be available to help you repair any type of issue that you may have with your commercial garage door. All that we ask in return is that you mention the type of door that you need us to work on when you give us a call! That way we can make sure that we are sending a team to you that is fully prepared and capable of handling such a tall task! Remember, even if we did not have a hand in building your door the first time around you can still give us a call. Find out much more details about us.